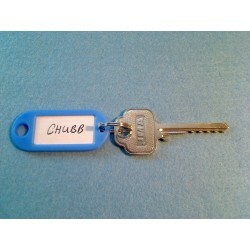 Choose from low, medium or high cuts, the default set is the medium cut (2). 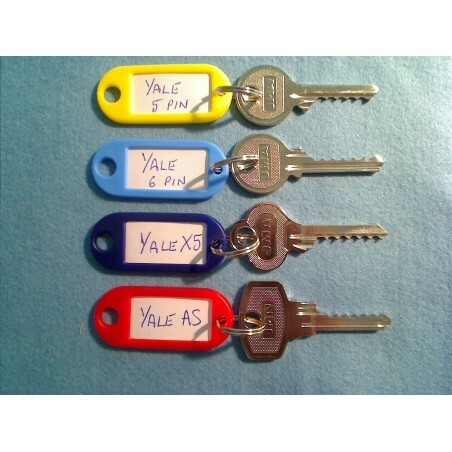 Yale 5 pin, cut from 1A blanks or equivalent. Yale 6 pin, cut from YA-17D blanks or equivalent. Yale X5, 6 pin cut from YA-46D blanks or equivalent. 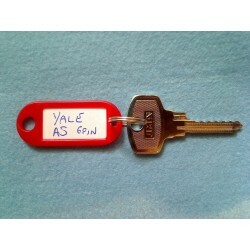 Yale Anti Snap 6 pin, cut from YA-273D blanks or equivalent. 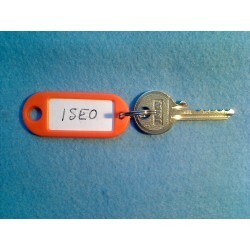 This set includes an ID tag for each key. 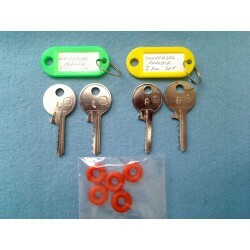 This set also includes 5 rounded dampeners to help reset the key for multpe hits.